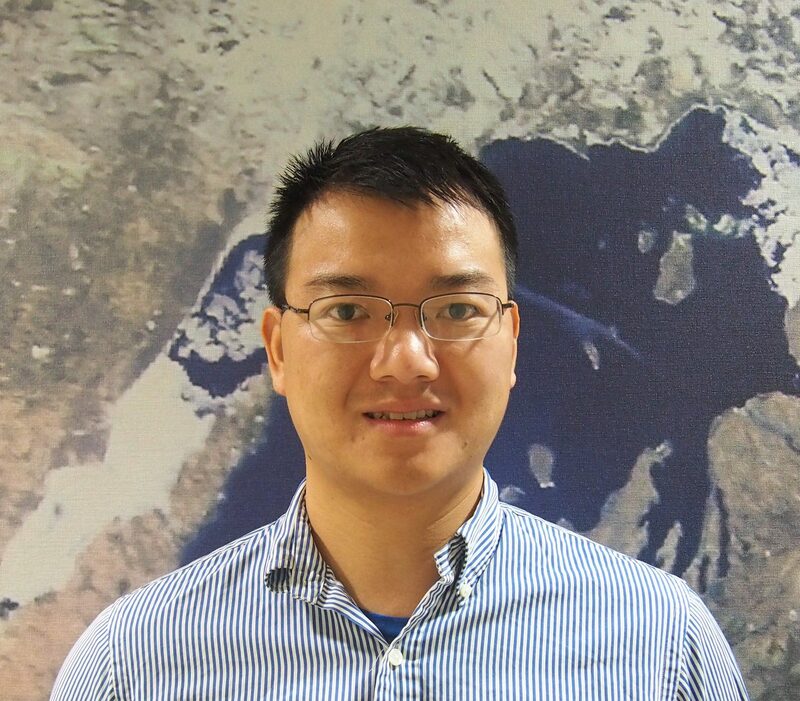 My fields of specialization include research on the Great Lakes climate using coupled atmosphere-lake models, and the regional responses to global climate change. Xiao, C. L., and Y. C. Zhang, 2013: Simulation of the Westerly Jet Axis in Boreal Winter by the Climate System Model FGOALS-g2. Adv. Atmos. Sci., 30(3), 754-765, doi: 10.1007/s00376-012-2167-8. Zhang, Y. C. and C. L. Xiao, 2013: Variability Modes of the Winter Upper-level Wind Field over Asian Mid-high Latitude Region. Atmos. Oceanic Sci. Lett., 6(5), 295-299, doi: 10.3878/j.issn.1674-2834.12.0104. Xiao, C. L. and Y. C. Zhang, 2012: The East Asian Upper-tropospheric Jet Streams and Associated Transient Eddy Activities Simulated by a Climate System Model BCC-CSM1.1. Acta Meteor. Sinica, 26(6), 700-716, doi: 10.1007/s13351-012-0603-4.